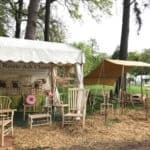 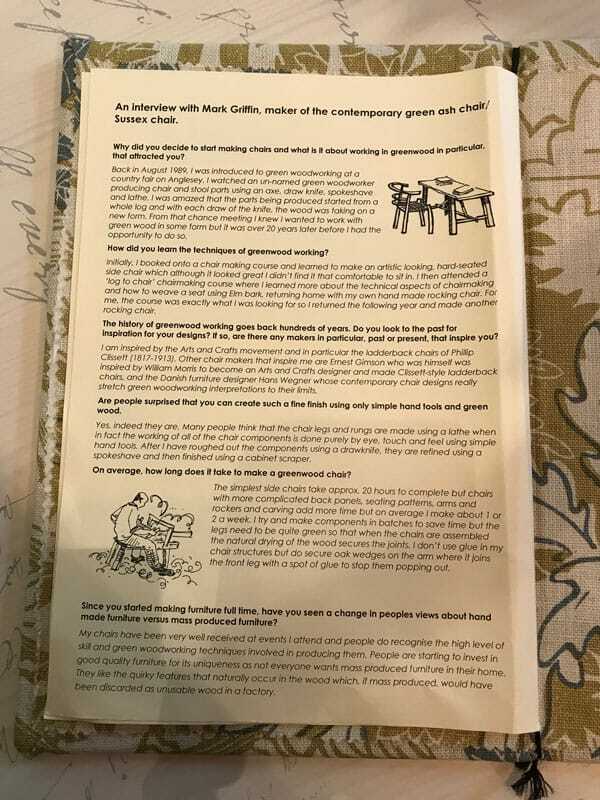 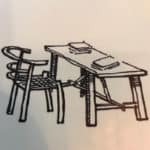 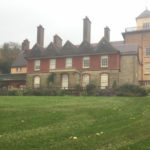 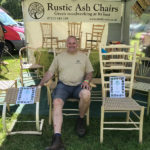 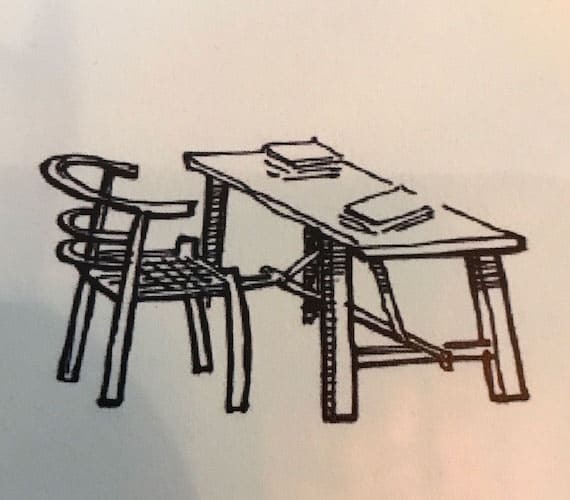 Rustic Ash Chairs’ ‘beehive’ chair was part of The Standen Collection at the National Trust property Standen House as part of the contemporary arts programme, ‘Trust New Art’. 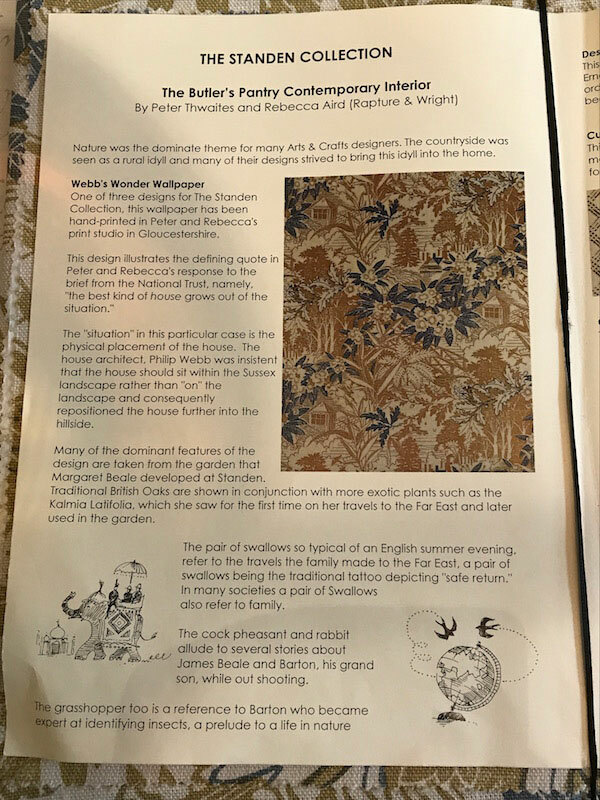 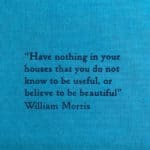 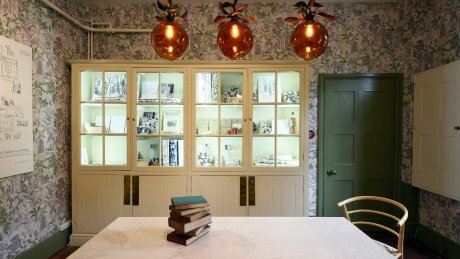 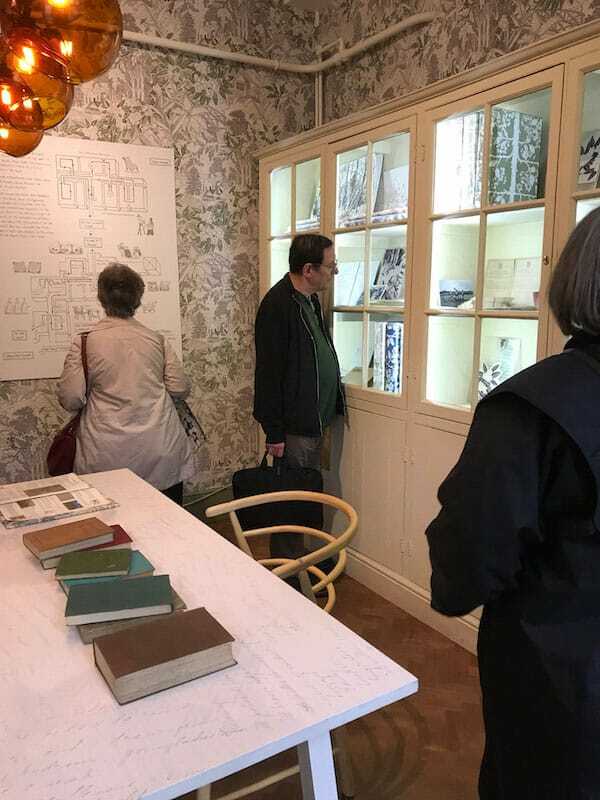 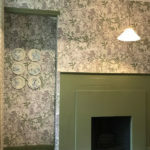 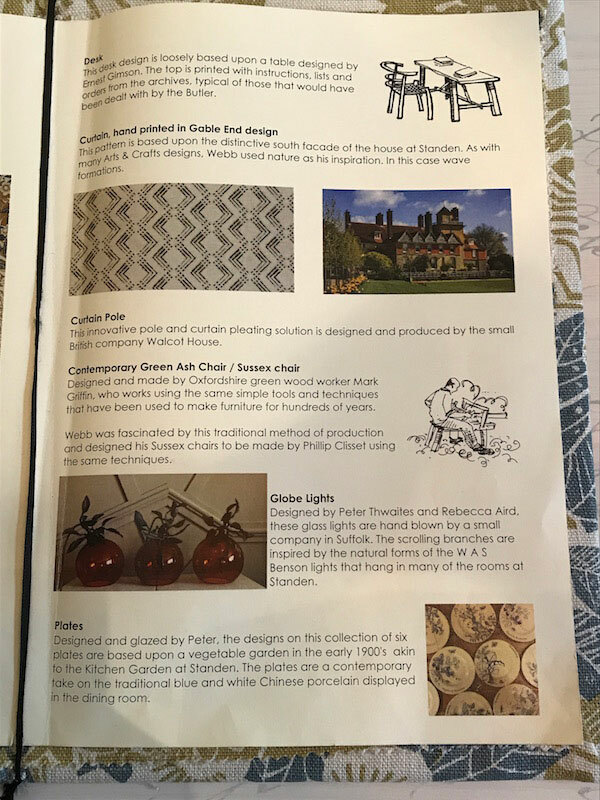 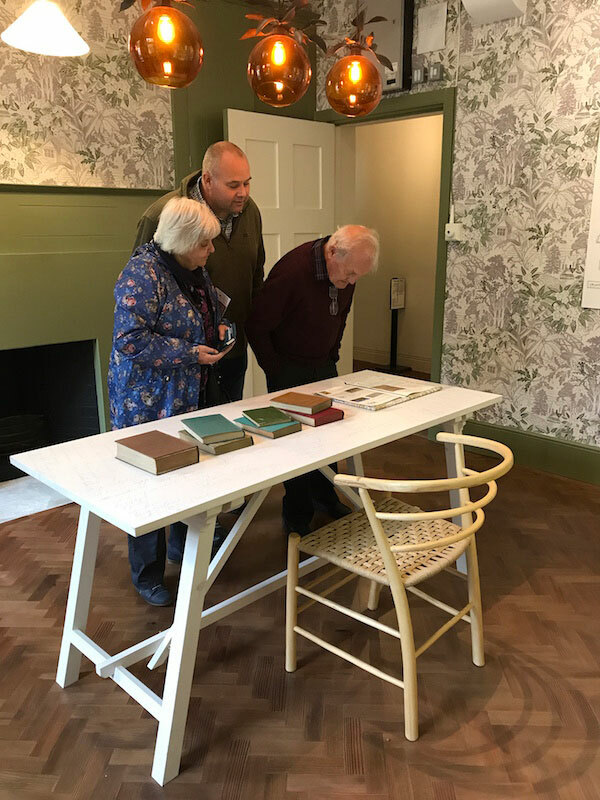 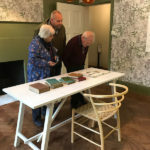 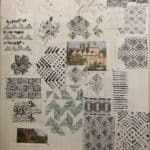 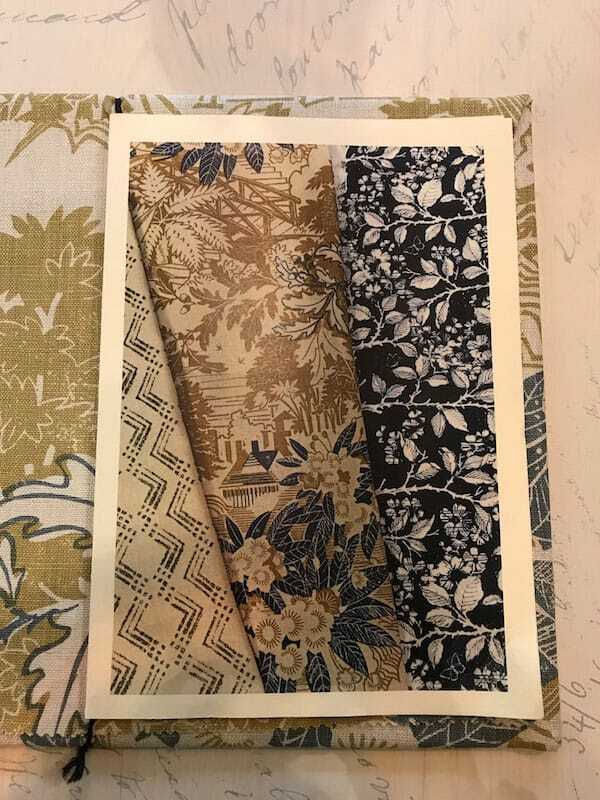 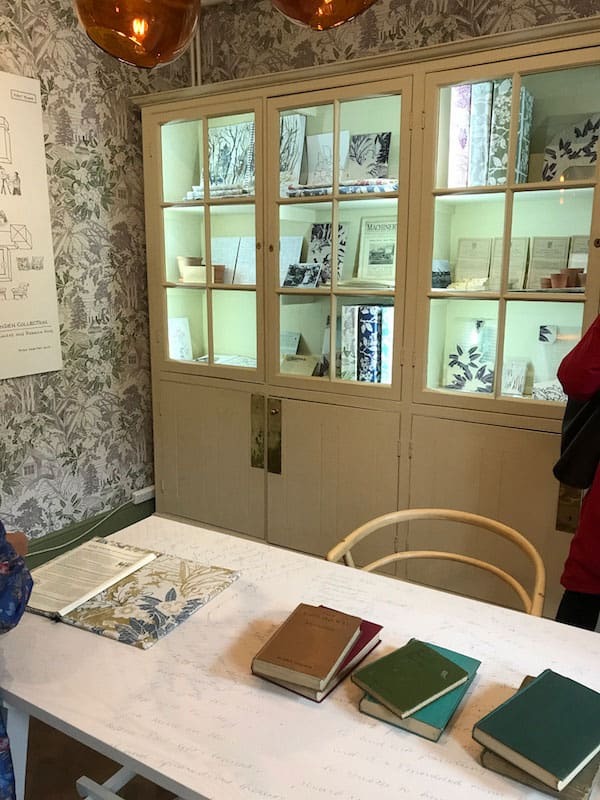 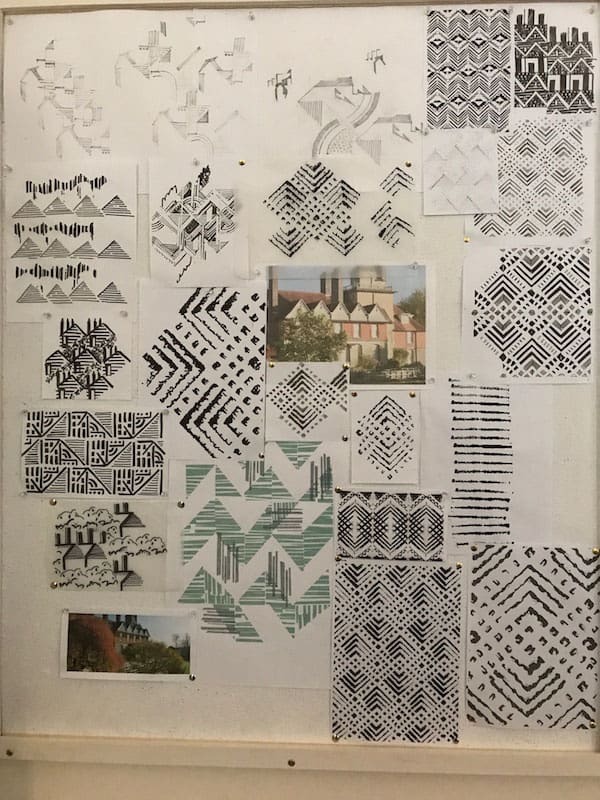 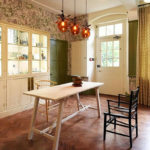 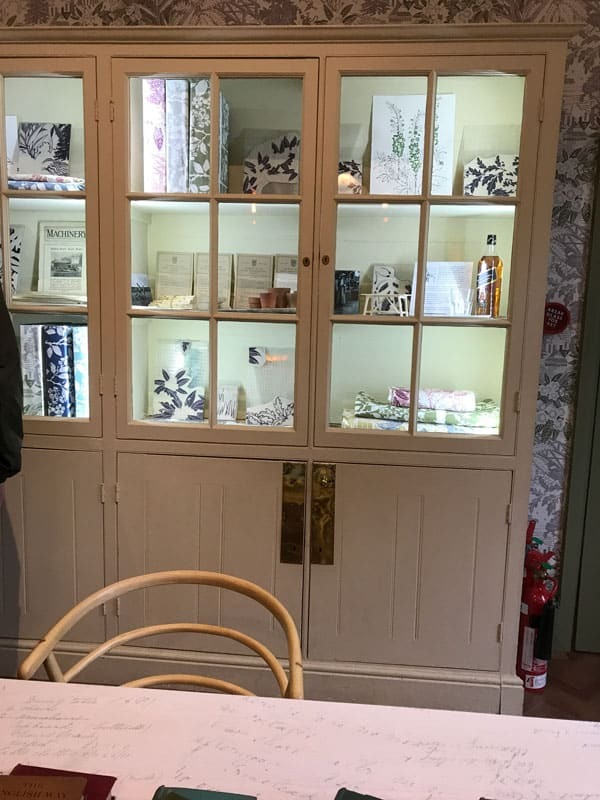 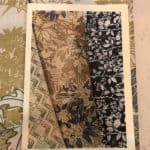 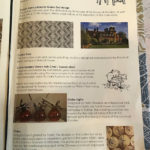 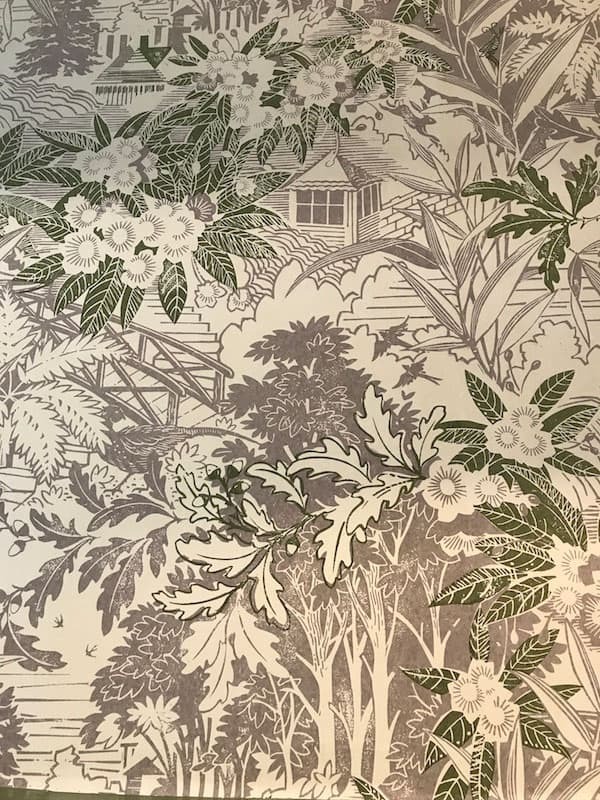 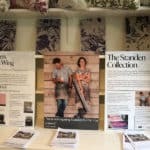 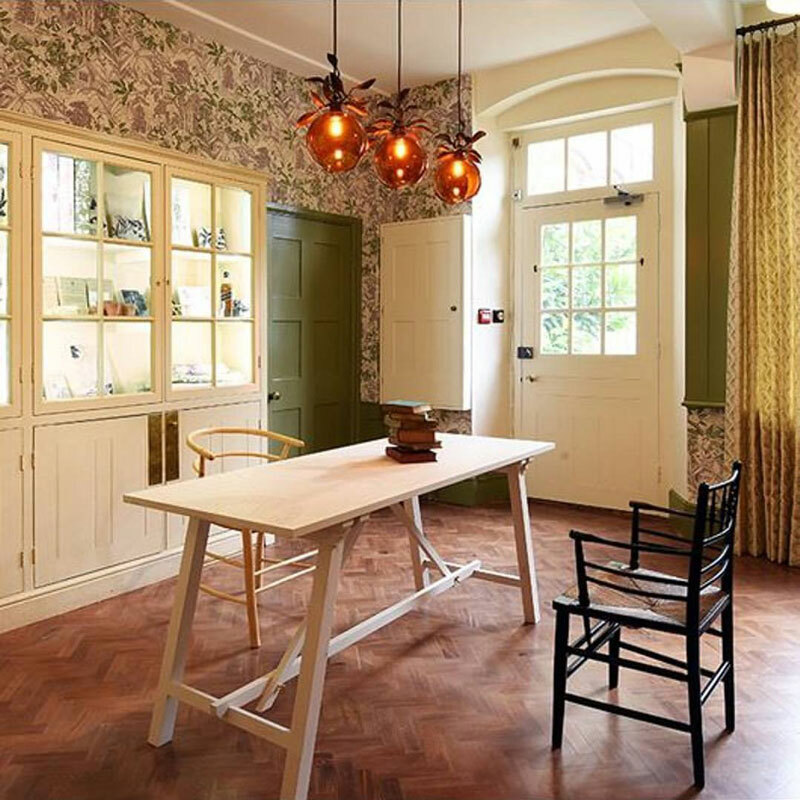 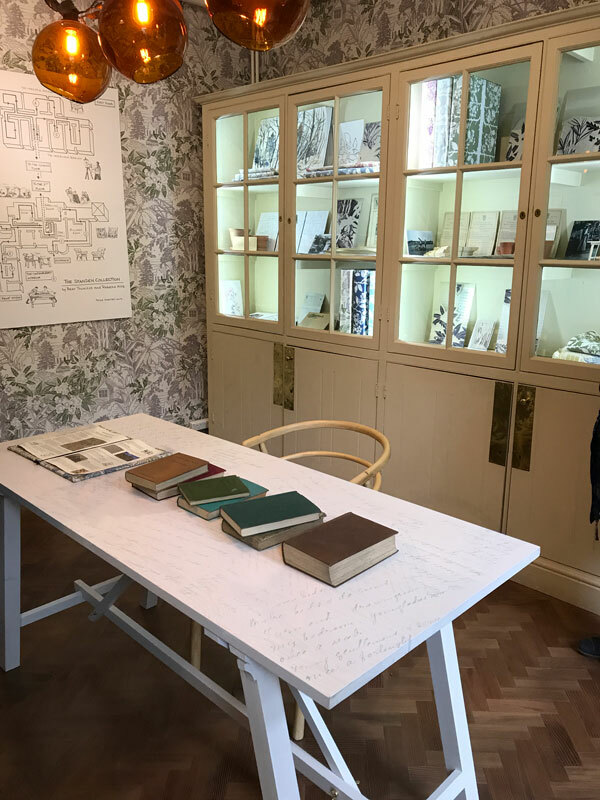 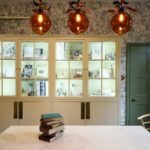 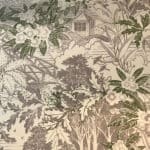 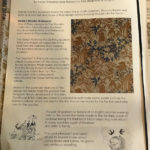 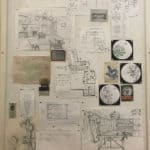 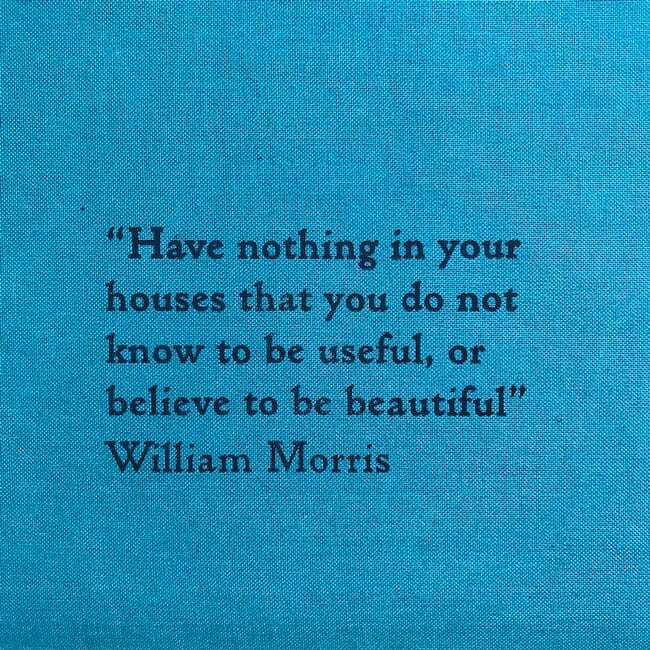 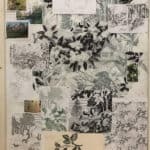 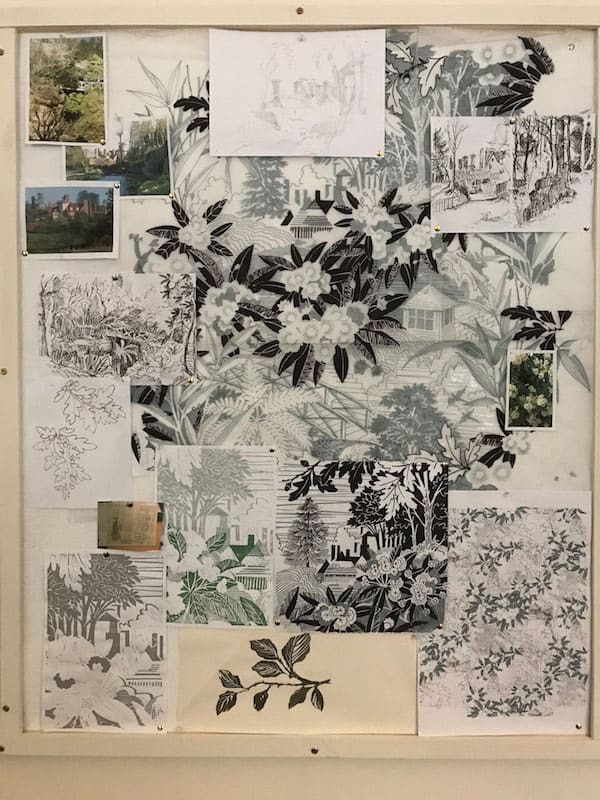 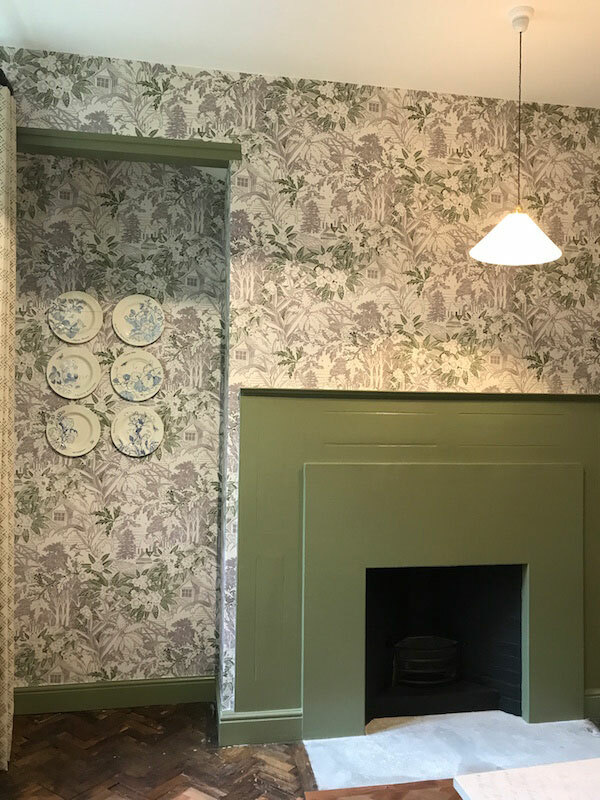 Artists and designers Peter Thwaites and Rebecca Aird – Rapture & Wright – were commissioned to create a collection of modern hand-printed fabrics and wallpapers for Standen, reflecting the ethos of Standen’s architect Philip Webb and textile designer William Morris. 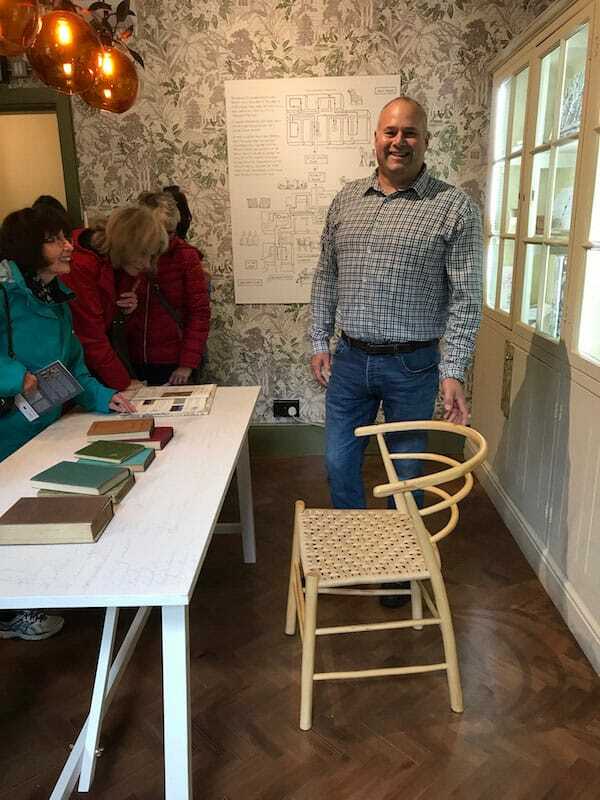 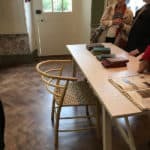 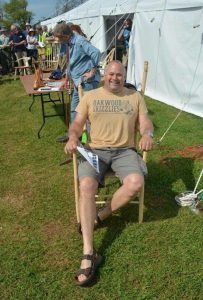 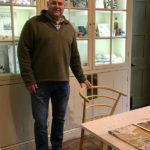 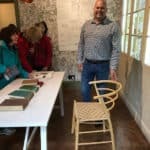 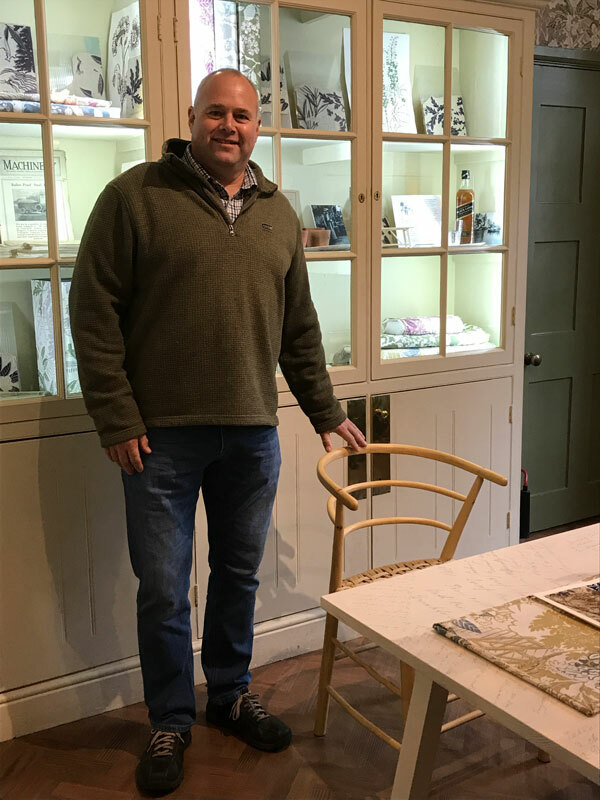 They chose the ‘beehive’ chair, created by Mark Griffin of Rustic Ash Chairs to compliment their designs and feature in the Butler’s Pantry. 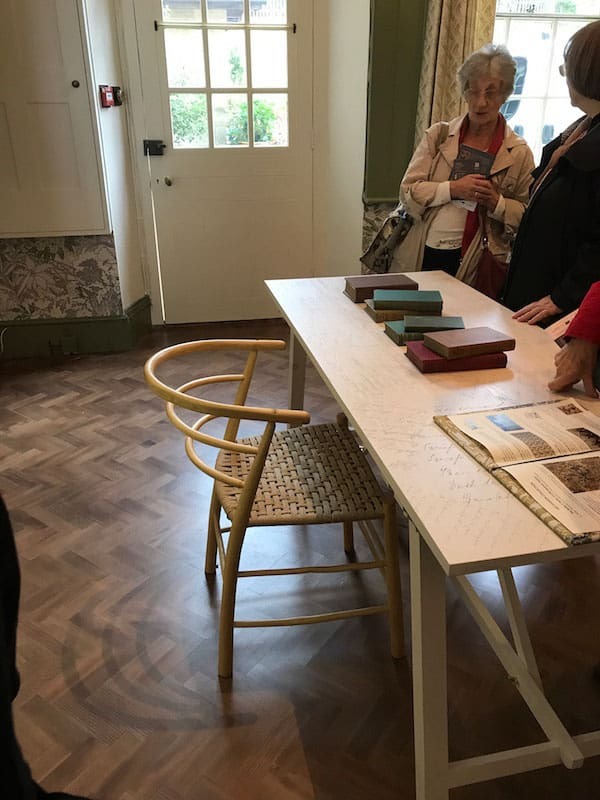 The contemporary design of the ‘Beehive’ chair, made of green ash wood, is inspired by the Danish furniture designer Hans Wegner. 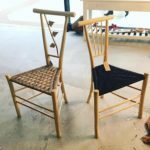 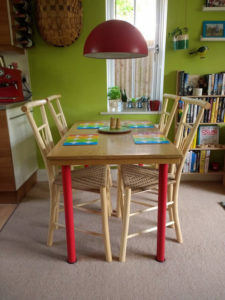 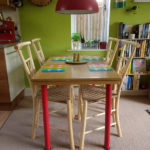 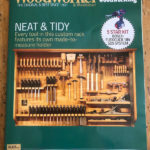 The chair features 3 steam-bent hoops of ash to create the back and oak pegs were used to secure visible tenon end joints. 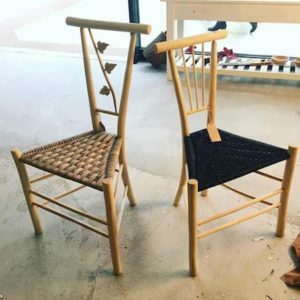 A Danish cord weaved seat finishes off this stunning chair. 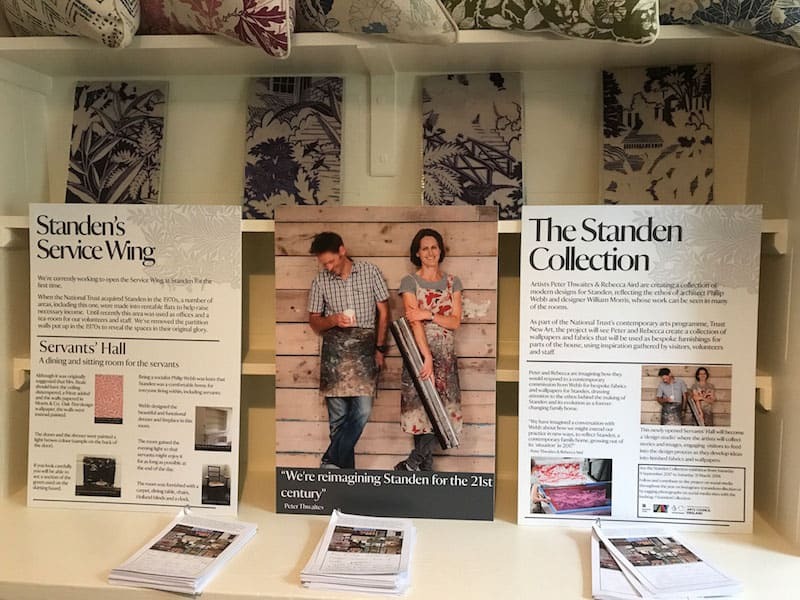 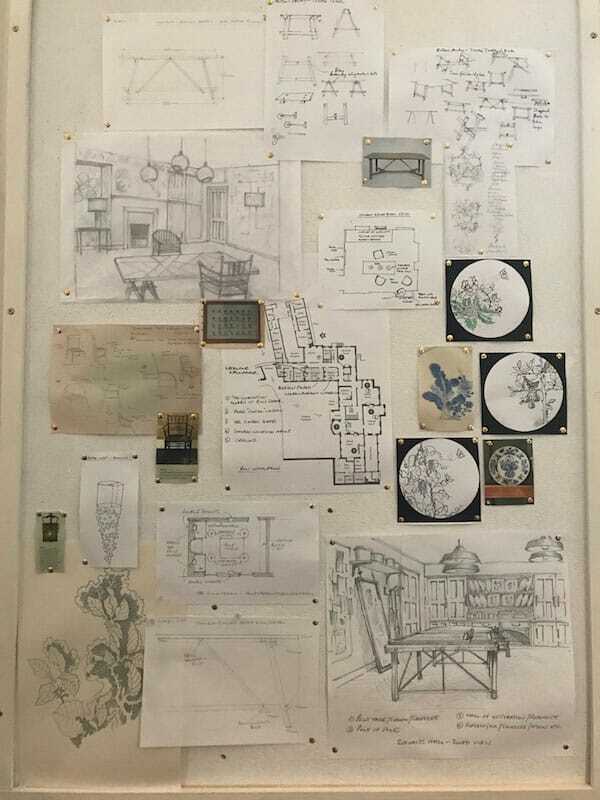 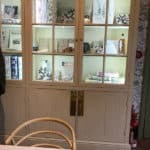 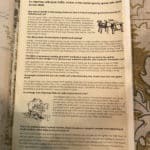 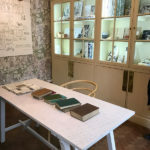 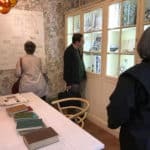 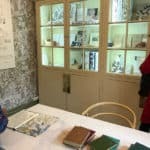 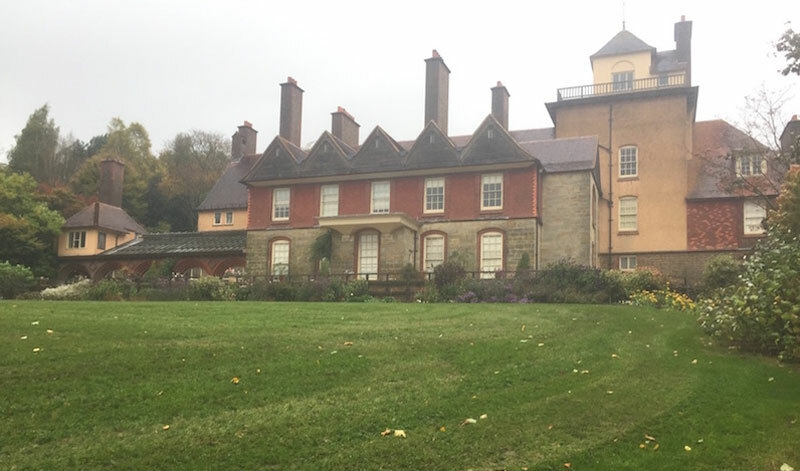 The Standen Collection exhibition is available for viewing from September 2017 to 27th April 2018.